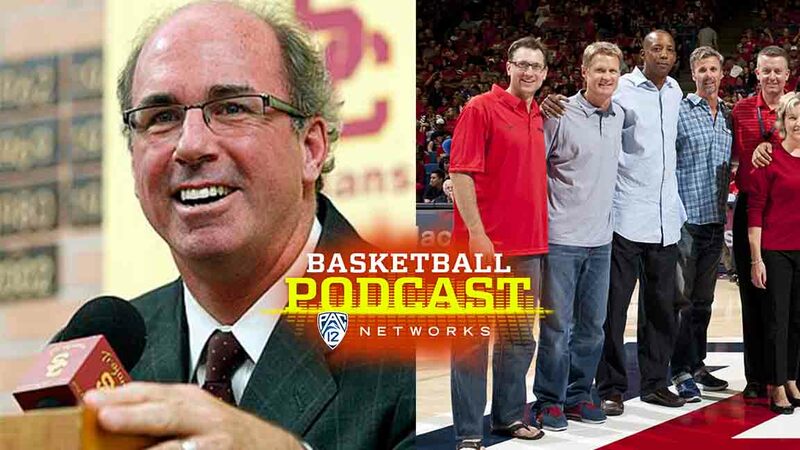 On the tenth episode of the of the Pac-12 Networks Basketball Podcast, Mike Yam and Kevin O'Neill wrap up the 2015 season with a recap of the NCAA tournament, Stanford's NIT title run as well as a look-ahead to what's in store for Pac-12 basketball teams during the 2015-2016 season. The duo welcome Pac-12 Networks analyst and former Arizona basketball star Matt Muehlebach to the chronological recruiting segment of "The Recruit" as KO and Muehlebach conclude their journey as a recruiter and recruit during their time as Wildcats. You don't want to miss the conclusion of the unique relationship the two have shared over the past 10 podcast episodes.